Recommended for ages 10 and up. Students will learn Yang Style Tai Chi as an internal art in a group setting. Classes will teach tai chi basics as a part of class exercises and teach Yang Style forms, including Yang Style 24-Movements, 42-Movements, 108-Movements, Straight-edged sword, Broadsword. classes will progress at a modest pace to ensure meaningful practices of forms to achieve a good understanding of techniques, style, and applications. 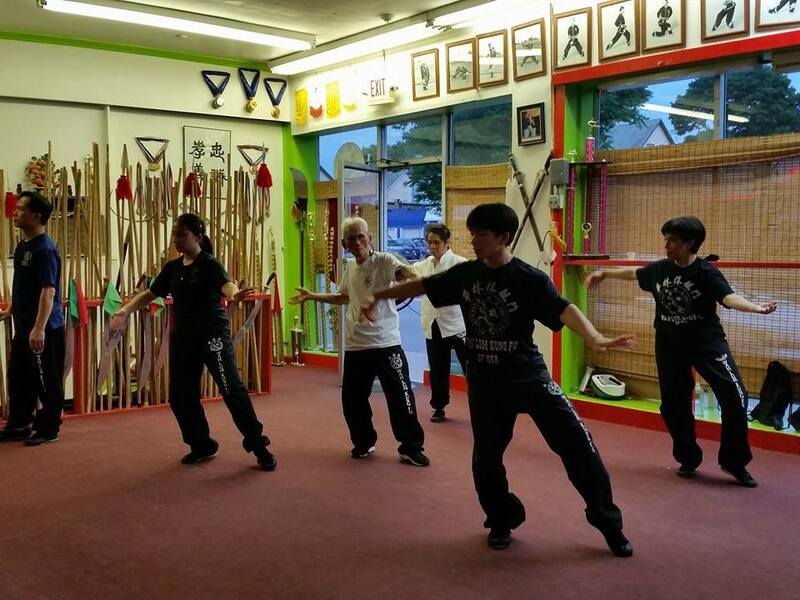 Private students will only learn one-on-one with Sifu Mai on a weekly basis or as scheduled.